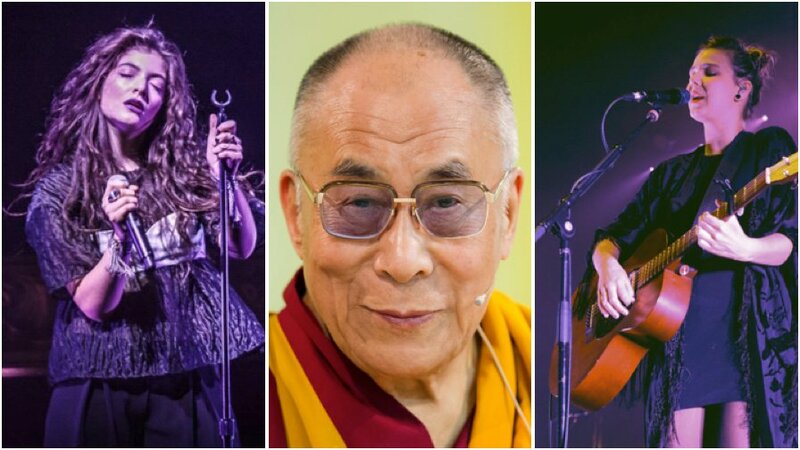 New Zealand singer-songwriter Lorde and Splendour-bound Icelandic band Of Monsters And Men have been announced as performers on a new birthday album for the Dalai Lama, alongside the likes of Kate Bush, Sting and Bob Geldof. Lorde and Of Monsters And Men will feature on Songs For Tibet II, which will be the follow-up to 2008’s Songs For Tibet. The album aims to help raise funds which will be used to help preserve Tibetan cultural heritage. Songs For Tibet II, which will commemorate the 14th Dalai Lama’s 80th birthday, will also include previously announced acts such as Peter Gabriel and Elbow, but also sees the spiritual leader being celebrated by a number of more contemporary artists. The Dalai Lama focused his message on younger people at Glastonbury last weekend, appearing on stage with Patti Smith to encourage festival-goers to seek inner happiness. Smith even got the Glasto crowd to sing him Happy Birthday. 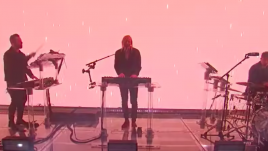 Relive the footage with Music Feeds’ Glastonbury 2015 All-Action Replay. 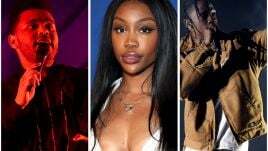 Songs For Tibet II will reportedly focus on the Dalai Lama’s commitment to non-violence and compassion, and not so much on the political tensions which still surround the Tibetan people. “I was very happy to have it very much be a celebration of his 80 years on the planet,” Hine said. The album is set for release on 7th July, the day after the Dalai Lama’s birthday. For more information, and to pre-order, visit the album’s Pledge Music page. Lorde, who has been working on her second studio album, has also confirmed that she’s “making tunes” with Disclosure, while Of Monsters And Men will soon be in the country for Splendour In The Grass 2015, and their two festival sideshows.